Where the legacy meets the future. 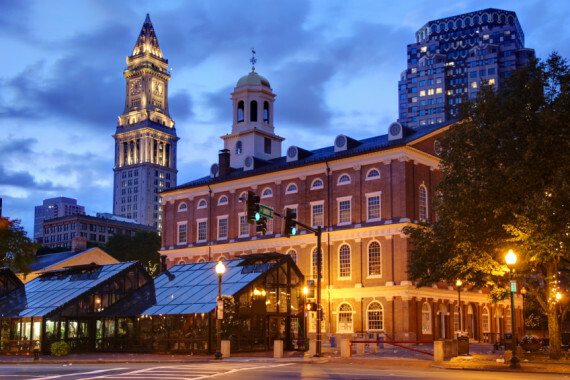 There are countless attractions and activities that could qualify as the best things to do in Boston, from enjoying world-class culture at great Boston museums to sampling some of the best ice cream in the country. Home of more than 70 universities, touring Harvard or the MIT campus are always a highlight. Enjoy upscale restaurants, fun taverns and lobster shacks by the water.